GYS Development acquired land in Fulshear, west of Houston. 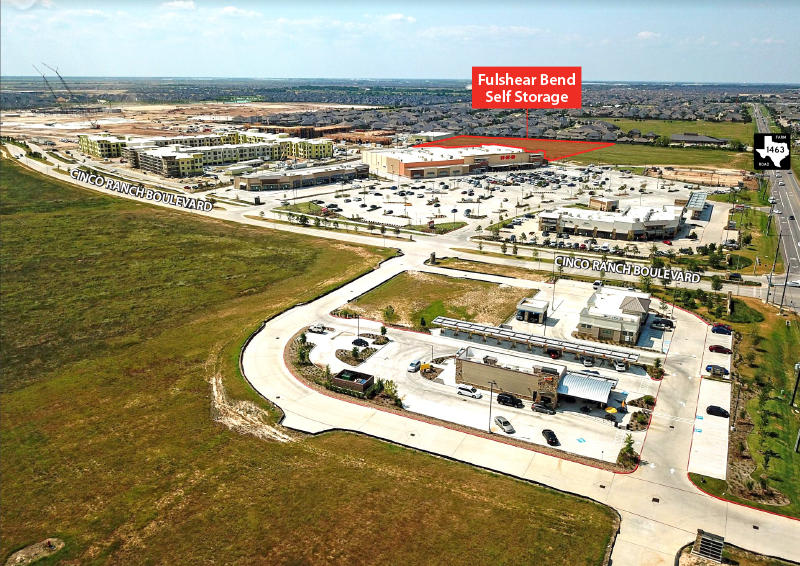 HOUSTON – (Realty News Report) – GYS Development , a firm co-owned by Lee Fredrick, is developing a Fulshear Bend Self Storage, a three-story 105,000-Sf facility in the Cross Creek Ranch development. It will be built on 2.5 acres near FM 1463 and Cinco Ranch Boulevard. GYS was represented by Tommy LeBlanc of Avison Young and Bill Brownfield of Brownfield & Associates.